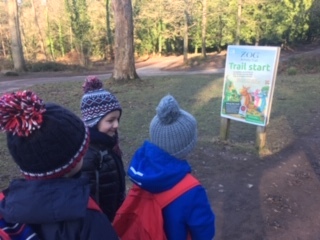 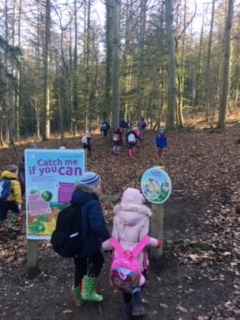 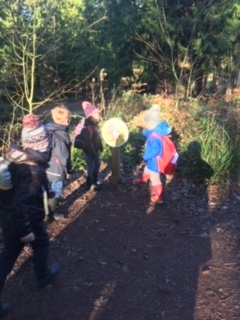 Children loved the trip to Beechenhurst, where they took part in the Zog trail based on Julia Donaldson’s fabulous book. 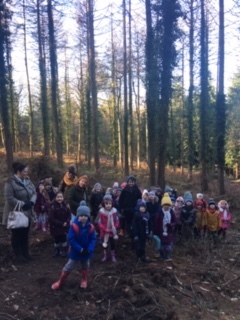 Y1 and Y2 have been learning about her wonderful stories and choice of vocabulary and it was a beautiful sunny day to celebrate a love of reading. 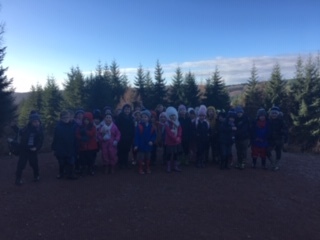 Thank you to staff for organising this enrichment activity. 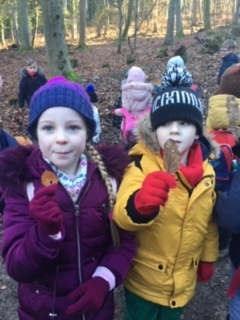 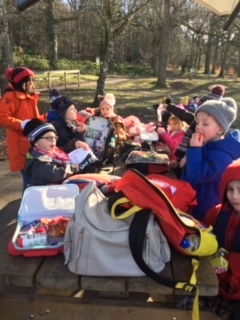 The children’s behaviour was exemplary and it was a great opportunity for the children to bond again in a shared activity after the Christmas break.